The Lowdown Blog is the online spinoff of a (moderately) successful campus radio talk show from The University of Western Ontario’s campus radio station in London, Ontario, Canada. Former radio legends (in their own minds) Steve Murray and Jackie Ho keep you in the loop with their unique brand of fun, humour, and insanity which brought them (little) recognition on London airwaves. The Lowdown radio show was recognized at the time for being completely different from the standard fare on Radio Western and London talk radio. It combined a fast-pace, humour and high production values with serious interviews and analysis on topics important to UWO students. It was also the first Radio Western show to provide bonus content from the radio show online with web-exclusive audio content, Lowdown Extra extended cut episodes and the creation of The Lowdown Blog. The show lasted for three seasons and 59 episodes on Radio Western before moving solely to the realm of podcasting. Over 75 episodes have been aired between the radio show and podcast with more always on the way. 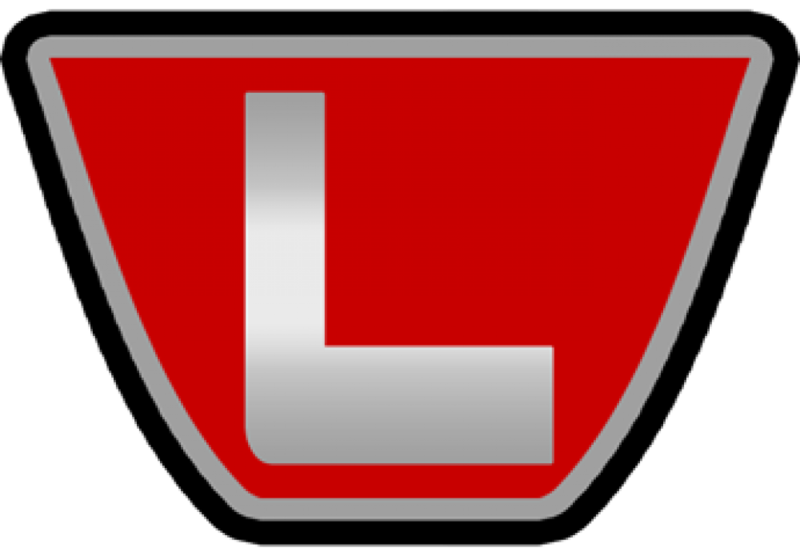 The Lowdown Blog was created in January 2009 to continue to bring The Lowdown’s unique take on news, sports and pop culture to the internet. Since our launch, we’ve written over 1,800 posts and have more coming all the time. In addition to creating and hosting The Lowdown, Steve was a (legitimate) legend at the University of Western Ontario’s campus radio station (Radio Western). Starting as a news reader, Steve became the first person in Radio Western history to be recognized as the volunteer of the year in his first year with the station. When Radio Western ended news broadcasts, he joined an all-sports talk show but left to start his own radio project. Steve created The Lowdown to show that talk shows can be funny, fast-paced and interesting. The show ran for three seasons on the London airwaves with Steve serving as host, director, editor, and producer. In addition to his work on The Lowdown, Steve was an accomplished sports commentator. He was the colour commentator for the football team in 2008 when the Mustangs went to the national title game and the Mustangs hockey team which also had a national title birth. He also holds the record for calling the most Ontario university championship games in an academic year having called the OUA championship games of football, men’s hockey and men’s basketball. That earned him a second Radio Western Volunteer of the Year award. Steve is now the editor-in-chief of The Lowdown Blog. He writes most of the blog’s sports, humour and video game posts. However, being an overly opinionated person, he’s always willing to give you his take on news, politics and pop culture in the columns section. Click here for Steve’s archives. Follow Steve on Twitter @TheSteveMurray. Since joining The Lowdown in 2007, Jackie made an immediate impact by taking up the second host’s chair alongside Steve. He is The Lowdown’s pop culture and entertainment industry guru but enjoys being the foil to Steve’s massive ego even more. Click here for Jackie’s archives. Follow Jackie on Twitter @silverzero16. Scott joined The Lowdown Blog in 2010 as our resident NFL and NHL expert and the blog’s resident gambling guru. If you ask Scott, he says he doesn’t have a gambling problem… Because he wins. Click here for Scott’s archives. Follow Scott on Twitter @ScottReaume. Who is The Enge? No one really knows. He’s the strong, silent type that Steve and Jackie brought in as an associate in 2008 to cover events that they couldn’t make. Since then, he’s made occasional appearances on Lowdown episodes, including filling in for Jackie in the host’s chair, and regularly makes behind the scenes contributions to the online empire, such as managing the social media pages. Interested in writing for The Lowdown Blog? Want to add your name to our highly-unpaid writing staff or just want to write a guest post for The Lowdown Blog? Write us an email to thelowdown [at] live.ca or fill out our contact form. Tell us what you want to write about, how often you want to write and send us a link to anything else you might have posted around the internet. Does the website have an email and/or contact number? Our email is thelowdown [at] live.ca. Just swap the [at] for an @.